Bill of Rights For Kids | Cool Kid Facts . For the Constitution to take effect, it had to be approved by nine of the 13 states. However, many states were not ready to approve the Constitution. They were worried that it didn’t guarantee basic freedoms and rights to the American citizens. They also worried that it didn’t put enough limits on the power of the federal government. 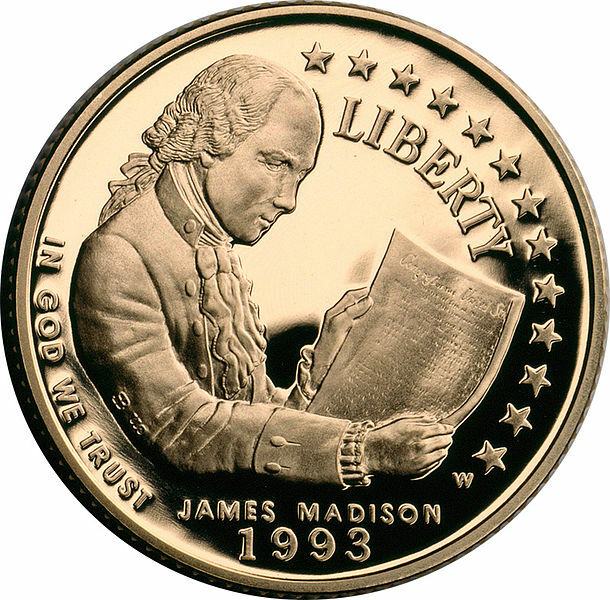 So, James Madison, known as the Father of the Constitution, wrote 12 amendments. He presented them to the First Congress in 1789. The states approved ten of the amendments. These ten amendments were passed on December 15, 1791. They became known as the Bill of Rights, and the Constitution was finally ratified (approved). The Bill of Rights protects freedoms like the freedom of religion, speech, assembly, and the press and the right to a fair trial. 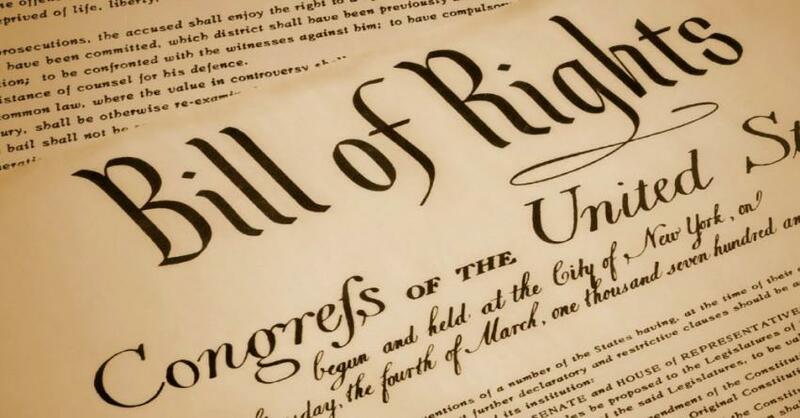 Let’s take a quick look at each of the ten amendments that make up the Bill of Rights. The First Amendment protects several basic freedoms. It allows people to express their opinions through speech and the press (news and media). It also protects the right to gather or assemble in a group to protest or for other reasons. It prevents the government from creating or favoring a religion. People can practice any religion they choose. The Second Amendment grants the right to keep and bear arms. This means that citizens can own weapons to protect themselves. The Third Amendment says that in peacetime, American citizens will never have to house soldiers in their homes without giving their permission. Before the Revolution, British soldiers would force Americans to provide food and housing for their soldiers. Amendments 4-8 explain the rights of people who are suspected of committing a crime. The Fourth Amendment protects Americans from unreasonable searches and seizures. There must be a good reason for a search, and a warrant signed by a judge is required. The Fifth Amendment says that anyone accused of a crime is innocent until proven guilty. 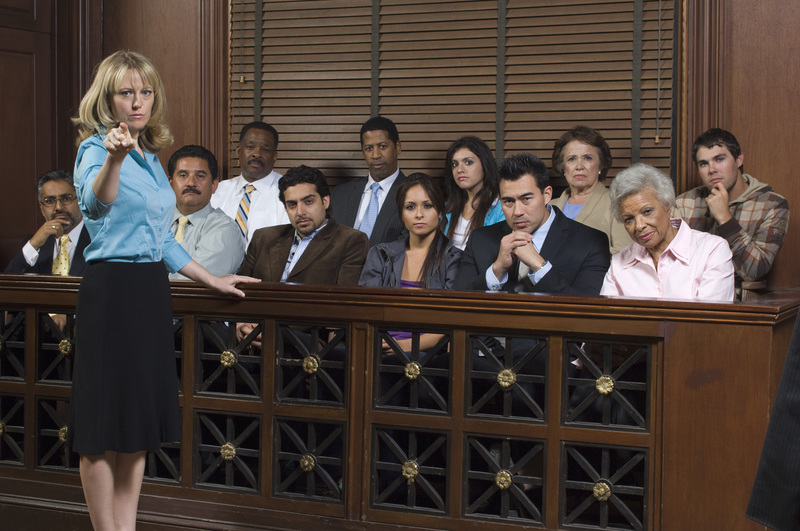 A grand jury must decide if a case should go to trial, and a person cannot be tried twice for the same crime. The Sixth Amendment outlines requirements for a fair trial. Citizens have the right to a speedy and public trial by an impartial jury. The defendant has the right to a lawyer and to bring their own witnesses to trial. The Seventh Amendment says that certain civil cases may also be tried by a jury. The Eighth Amendment protects people from having to pay unreasonably high bail in order to be released from jail while awaiting trial. It also outlaws “cruel and unusual punishment” for crimes. 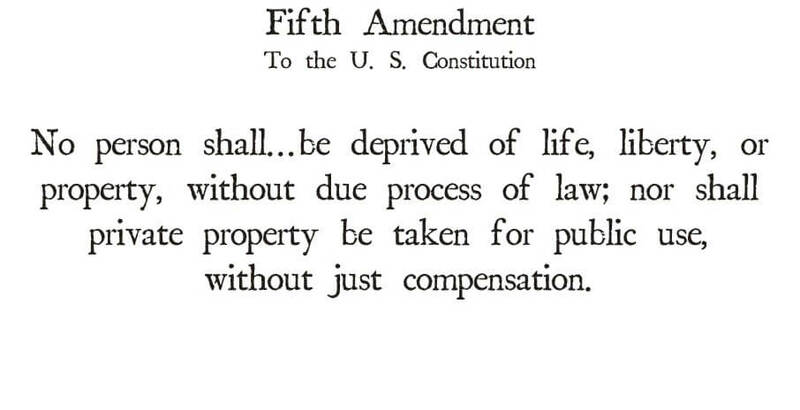 The Ninth Amendment explains that people’s rights are not limited only to the rights that appear in the Constitution. The Tenth Amendment says that the federal government only has the powers mentioned in the Constitution. If it is not listed, it belongs to the states or to the people. 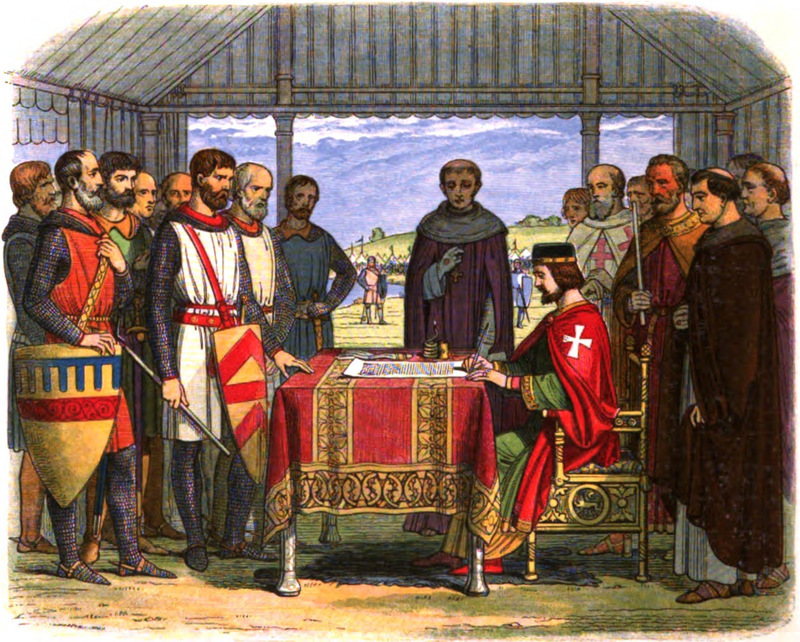 The Bill of Rights was based on documents like the Virginia Bill of Rights, the English Bill of Rights, and the Magna Carta. One of the two amendments not approved by the states prevented an excessively large Congress. It was supposed to limit the number of new seats that could be created in the House. The second rejected amendment stated that Congress could not give itself a raise. They could vote on a raise, but it wouldn’t go into effect until the next House election. This amendment was eventually ratified as the 27th (and most recent) to the Constitution. The campaign to finally ratify the second rejected amendment was led by Gregory Watson, a student at the University of Texas. Massachusetts, Georgia, and Connecticut didn’t formally approve the Bill of Rights until 1939, the Constitution’s 150th anniversary. The Third Amendment to the Constitution is the least used. The Supreme Court has never based a ruling on this amendment. 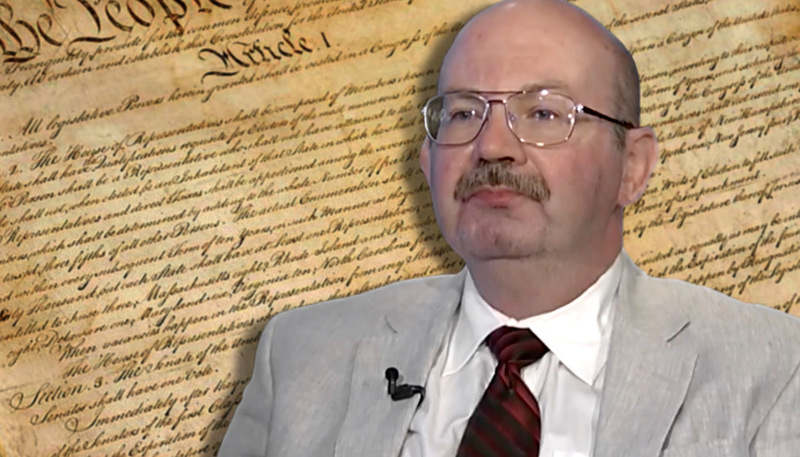 Some call it the “runt piglet” of the Bill of Rights.